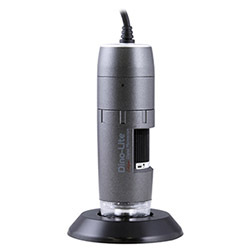 The AM4115TL, with the exceptional image quality of Dino-Lite Edge, is designed to meet more professional needs. It also has better adaptability to different applications with the detachable and exchangeable front cap design. 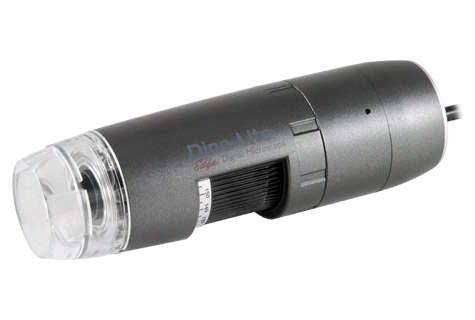 Long working distance with wider range of magnification.